OMG. 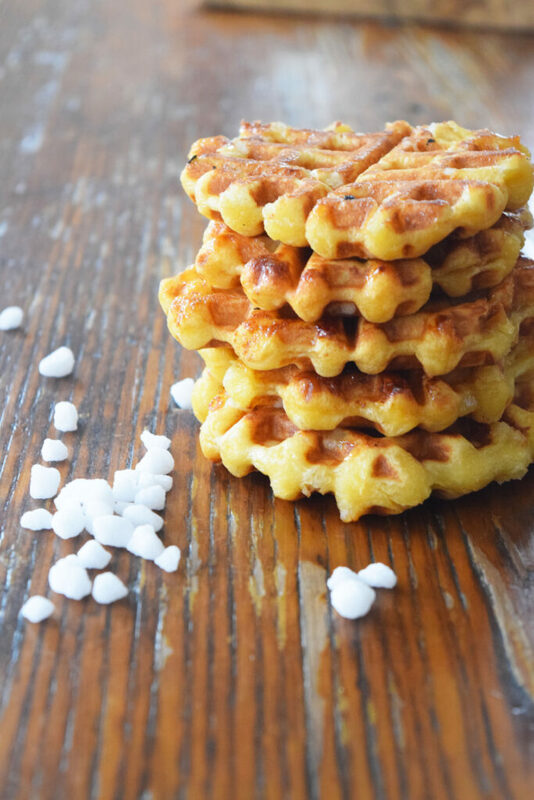 Sugar coated waffles. Crispy on the outside and soft on the inside. Also known as, Liege. Have you ever had one of these babies? They are the most delicious waffles you will ever eat in your entire life. Even their smell is intoxicating. 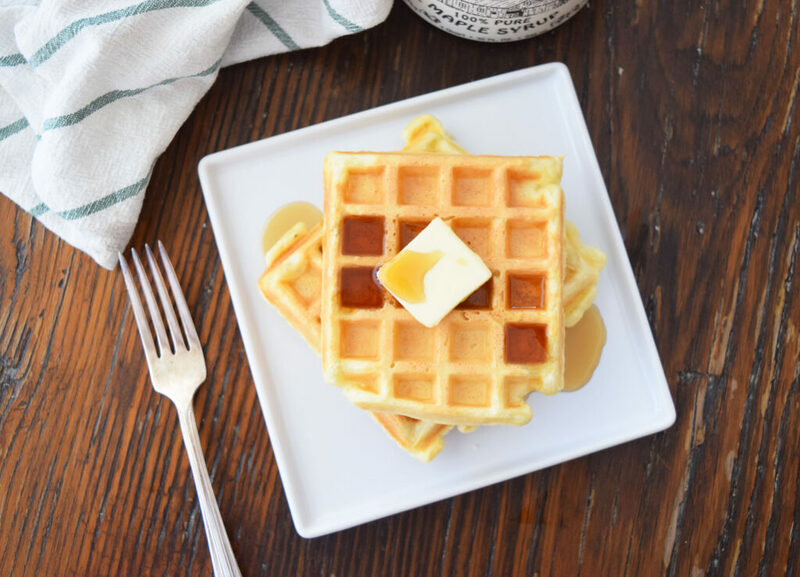 Sometimes you can find them in Waffle Cabins on ski slopes….